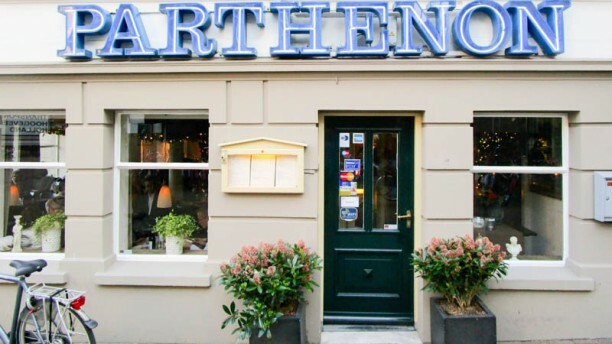 A romantic night out at a nice Greek restaurant in Apeldoorn? Then visit the Parthenon and taste the world famous Greek cuisine! Discover the true Greek atmosphere and enjoy the culinary delights that are conjured on the table by the chefs.